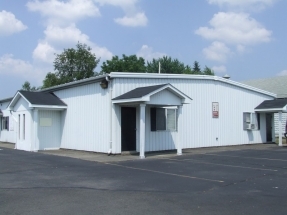 We welcome you to our studio and invite you to explore the interesting, exciting classes, performances, and experiences that we are able to provide to you. 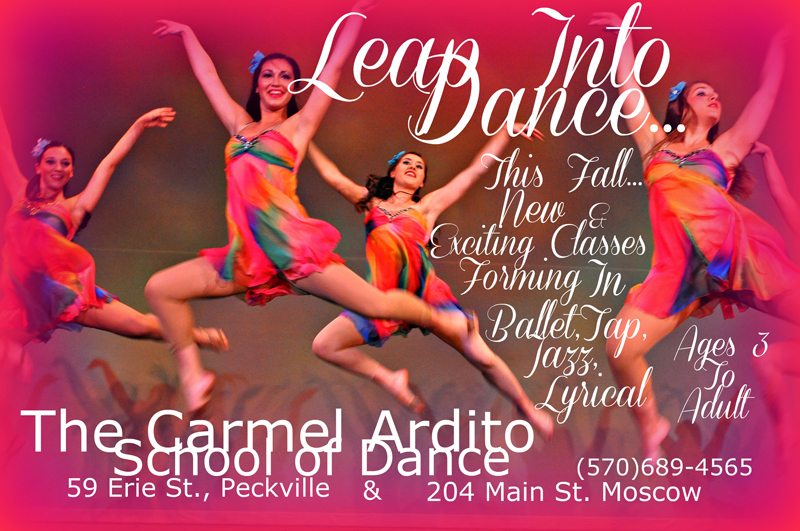 Carmel Ardito and her staff, offer dance training for students of all ages and levels of ability. Classes are taught by a graded system, with a primary teacher, aided by assistants and demonstrators. Every student is an individual at the studio and is instructed according to that student’s needs and abilities. A high teacher-to-student ratio is always provided. Integrity and ethics are first and foremost with each and every student in mind. Positive reinforcement creates willingness for accomplishments and therefore is a standard at the Ardito Studio School of Dance. 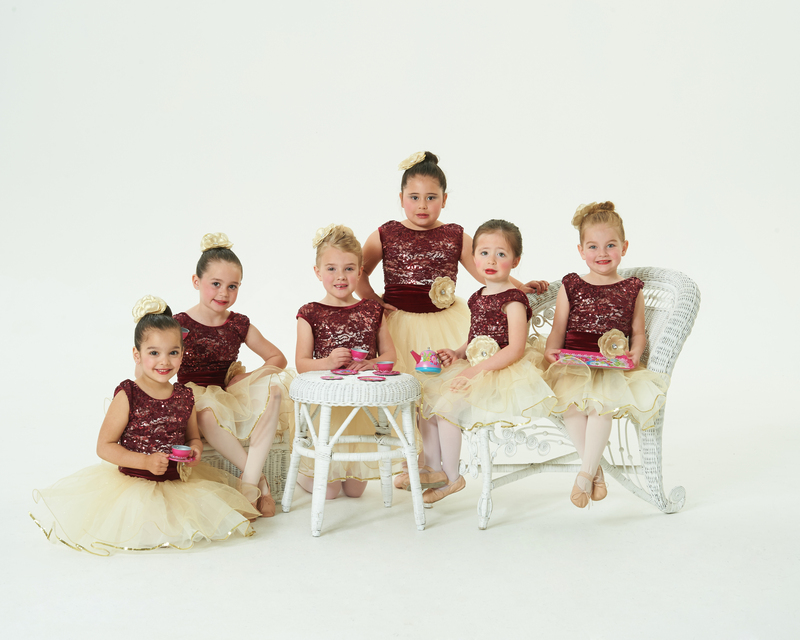 As always, with over 45 years of experience in training dancers to achieve their goals, Carmel Ardito provides a highly qualified and truly caring staff dedicated to the art of dance. 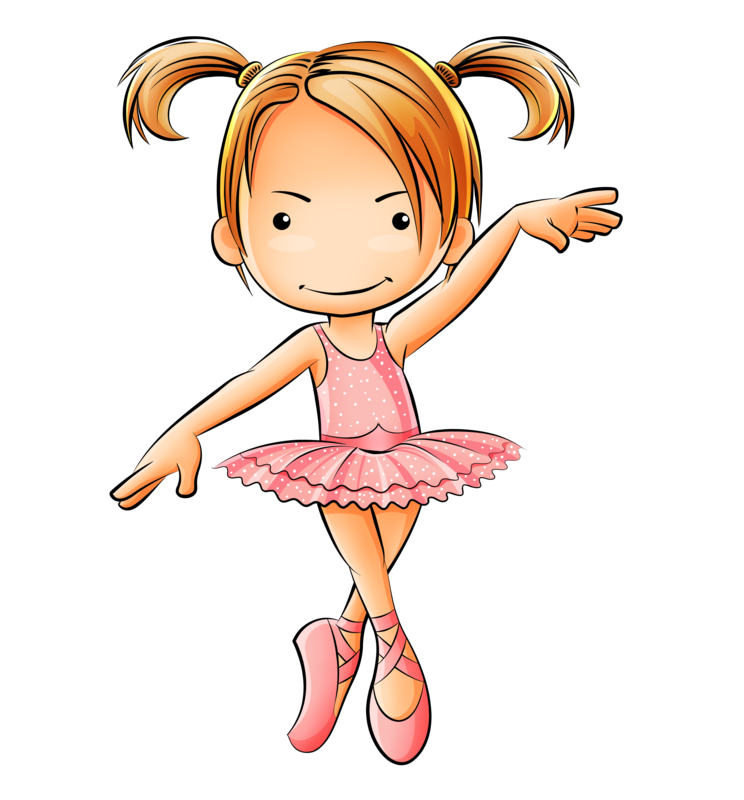 Working as a team with Mrs. Ardito, comprehensive training is offered in all aspects of dance as well as the teaching of proper dance terminology and proper teaching techniques. Comaraderie between staff, students, and parents alike is an important asset experienced at the studio. Please look ahead to some of the beautiful dance experiences we have provided for our students. 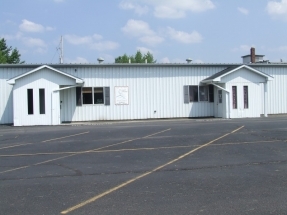 Commercial space available in Peckville Building, approx. 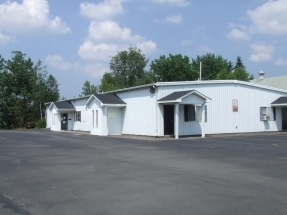 1,000 sq ft. Can be used as one rental unit or divided in two. Large parking area. Ideal for beauty salon, office, telemarketing, etc.